Try our delicously sweet honey roasted peanut butter. Our customers go crazy over this! Nothing but our honey roasted peanuts ground into a nut butter at our Eastern Market location. 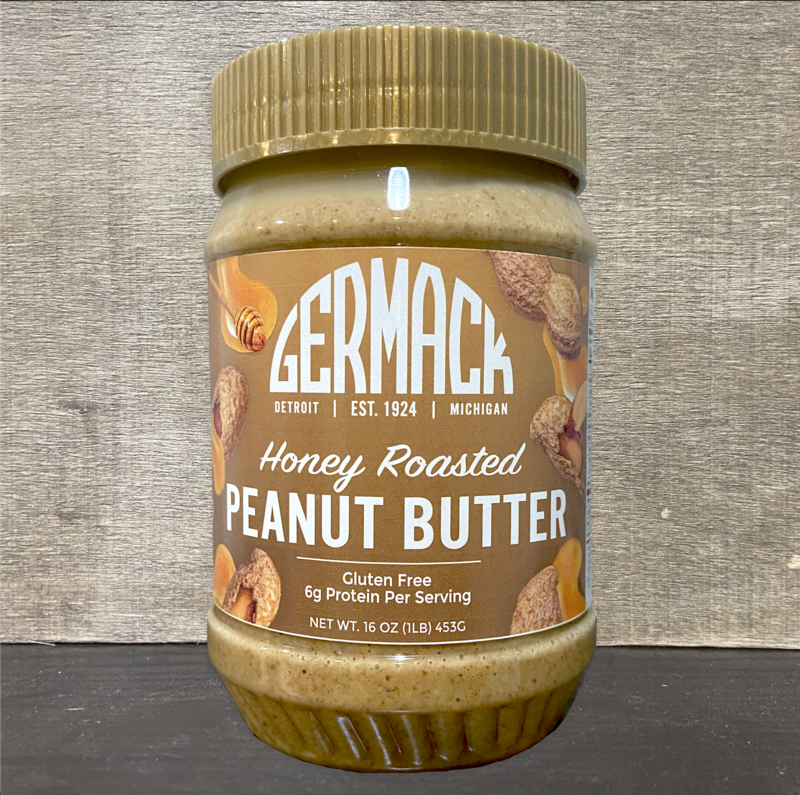 Taste the Germack difference!